ANDRITZ has received an order from the Italian Burgo Group to rebuild and convert its PM2, a printing and white writing paper machine, and its approach system into a modern brown packaging paper machine at the Avezzano mill, Italy. After full conversion, the PM 2 will have an annual production capacity of over 200,000 tons, with a design speed of 1,200 m/min and a paper width at reel of 5,340 mm. The machine will produce corrugating medium and two-ply testliner with a basis weight range of 80-170 gsm for the production of containerboard. The raw material is recycled OCC and mixed waste paper. Start-up is scheduled for the end of 2017. A new stock preparation line with a design capacity of 700 bdmt/d is also included in the delivery. The line comprises a pulping system with FiberSolve FSR pulper, cleaning, screening, fractionation, and thickening, as well as a reject handling system. The existing approach flow system will be rebuilt, and a new ShortFlow deaeration system will be installed. 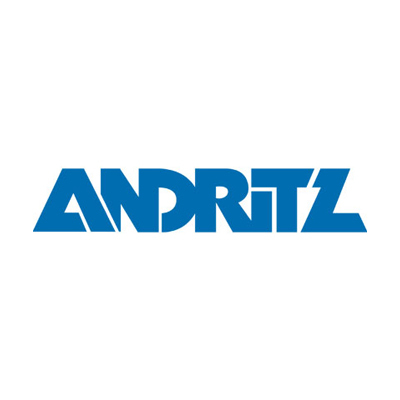 ANDRITZ’s scope of supply further includes a new PrimeFlow SW headbox for the top-ply and a new PrimeForm SW top former, as well as elongation of the bottom Fourdrinier. The pre-dryer and after-dryer sections will be equipped with PrimeRun web stabilizers for the single- and double-tier dryer groups to optimize the runability of the machine. A PrimeAir Glide air turn will also be installed after the existing film press. In order to reach the maximum drying capacity needed to achieve the new production targets ten new PrimeDry Steel cylinders will be added to extend the after-dryer section.